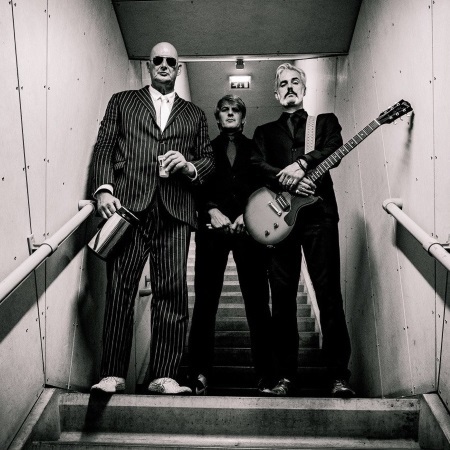 The Antwerp, Belgium based trio TRIGGERFINGER (Ruben Block, vocals & guitar; Paul Van Bruystegem, bass; Mario Goossens, drums) have built a solid reputation across Europe, the US and Canada as one of the hardest-driving and sharpest dressing bands around. After four studio albums and the massive touring that came with it, it was time for a change. While writing the new album "Colossus", TRIGGERFINGER wanted to add a few new flavors to the mix. "Acoustic instruments, samples, keyboards, percussion, two bass guitars: as long as they served the song, we were happy. ", states vocalist Ruben Block. So if you like your rock down and dirty, played by impeccably dressed Belgian gentlemen, then "Colossus" is right up your alley. Indeed, the Antwerp, Belgium based trio (Ruben Block, vocals & guitar; Paul Van Bruystegem, bass; Mario Goossens, drums) have built a solid reputation across Europe, the US and Canada as one of the hardest-driving and sharpest dressing bands around. With their self-titled debut album (2004), What Grabs Ya (2008), All This Dancing Around (2010) and By Absence of the Sun (2014) they've become a mainstay on the rock scene (the last two going platinum and gold, respectively). Their impromptu cover of the Lykke Li song I Follow Rivers became a major hit across Europe in 2012, and they were invited to open for THE ROLLING STONES in 2013 and 2014. 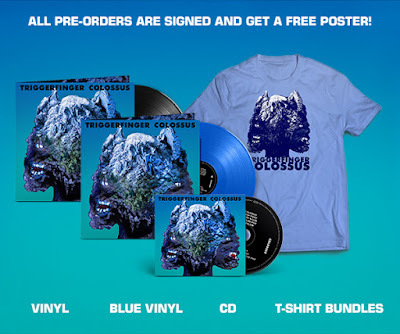 The album "Colossus", which includes the strutting new single Flesh Tight, offers killer guitar riffs, breezy melodies, festive glam rock and mind-bending froomisms, making the album a wild ride on a merry-go-round in Disneyland after dark. Oh, and one more thing. Not one of the ten songs featured on "Colossus" is a cover. It is covered in special sauce, though. 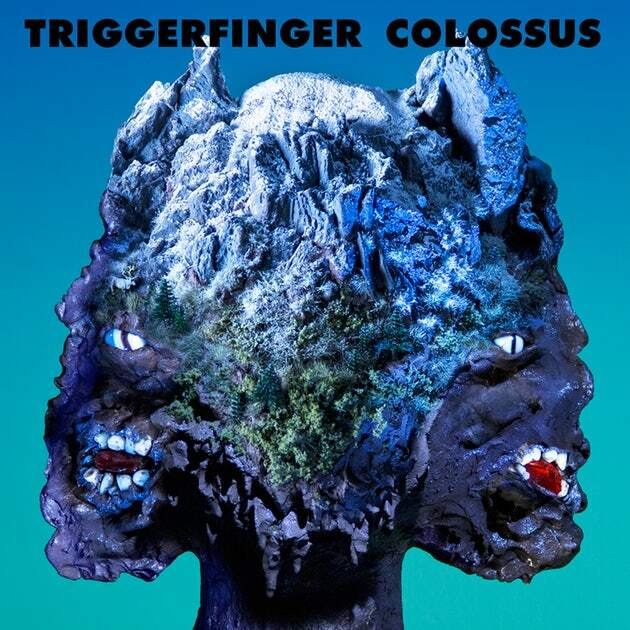 Listen to ”Triggerfinger - Colossus" on Spotify!